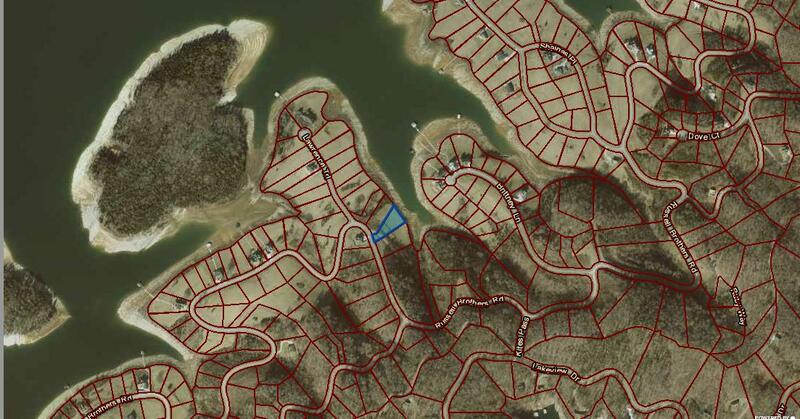 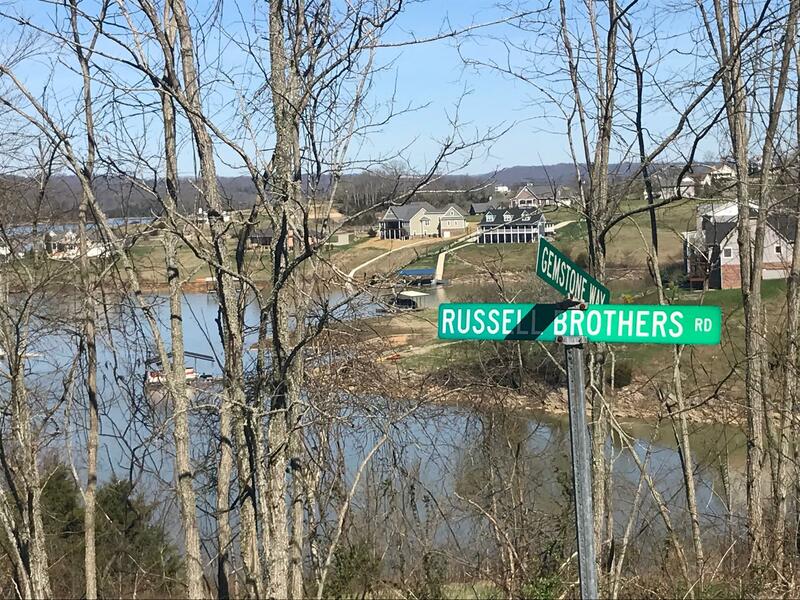 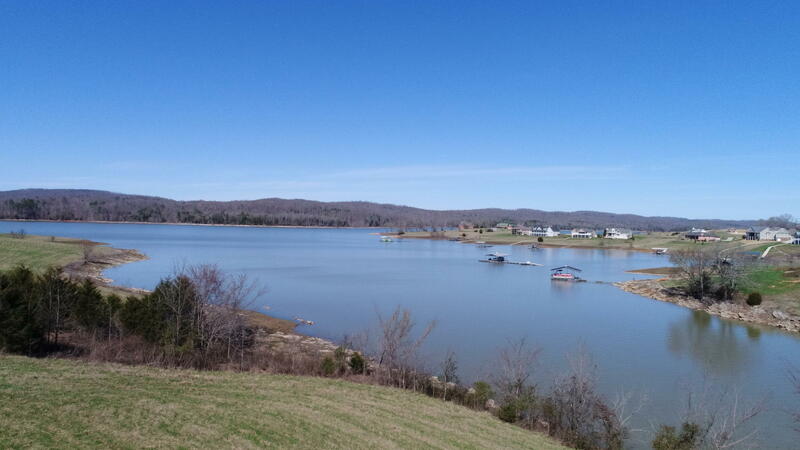 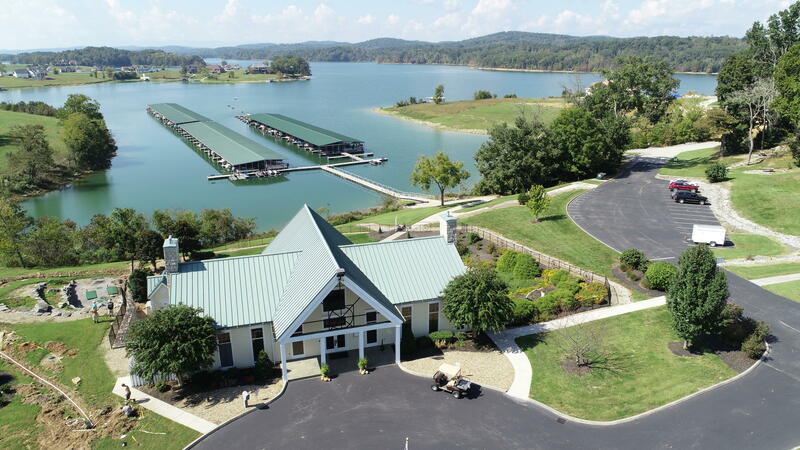 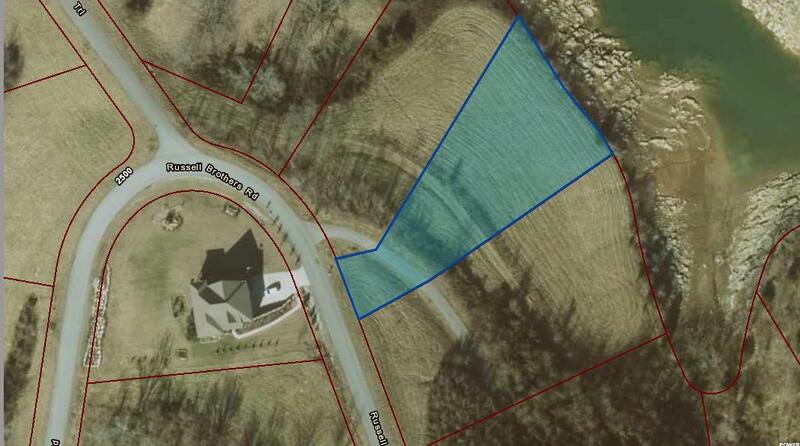 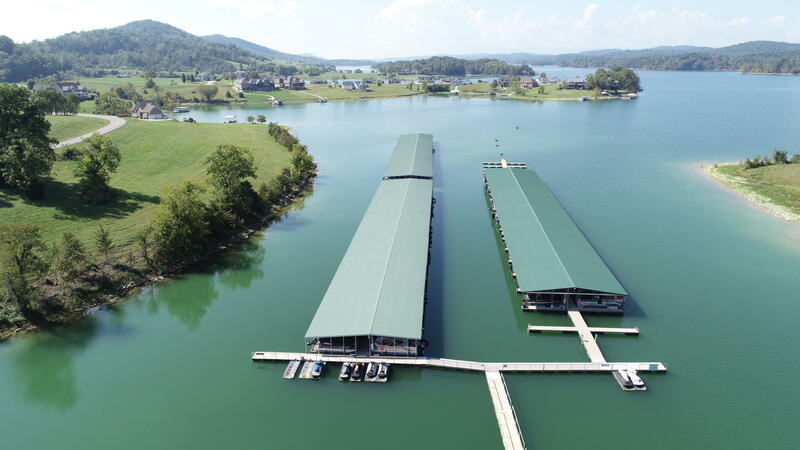 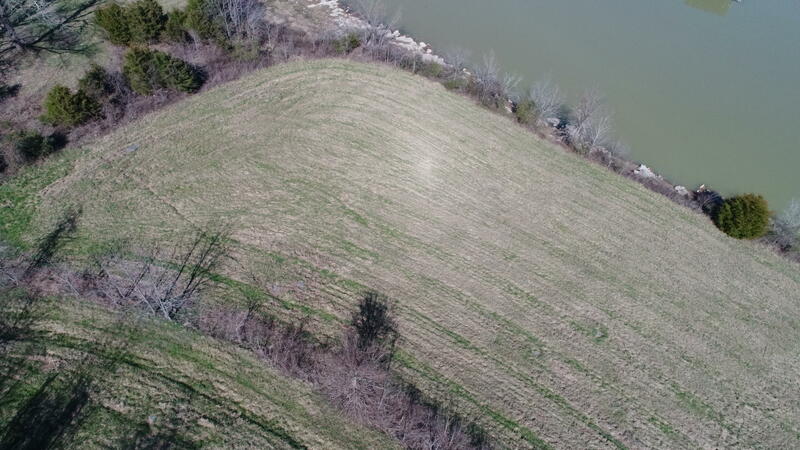 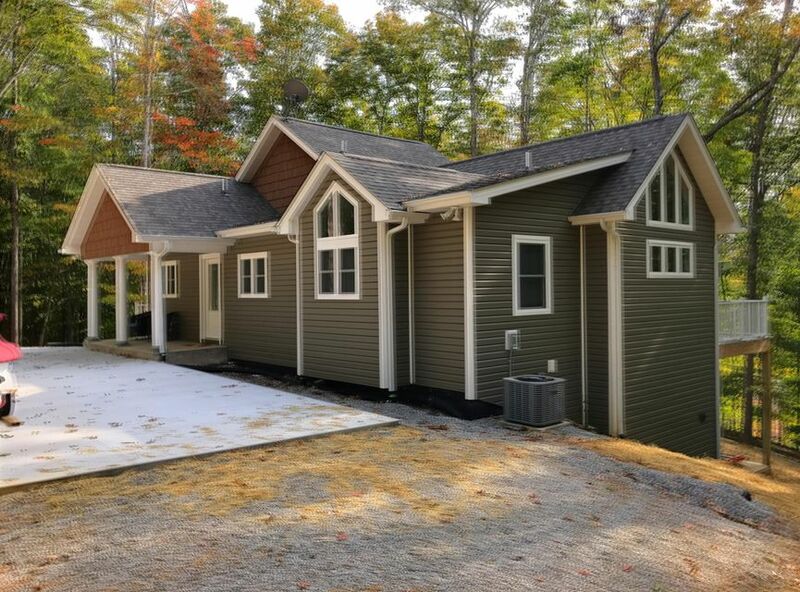 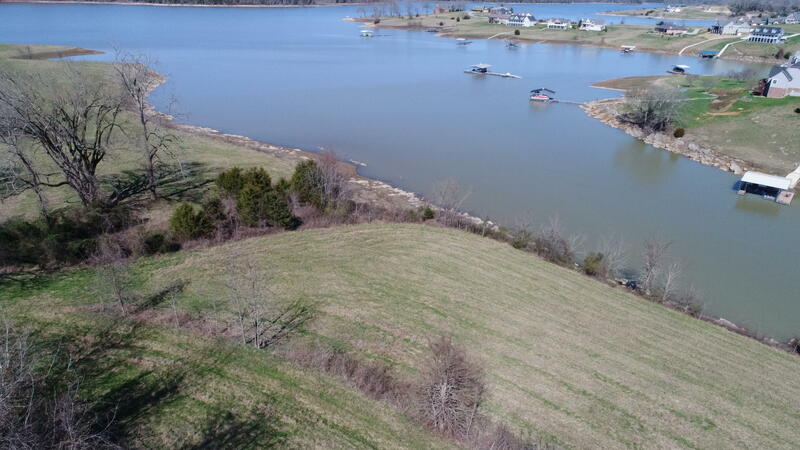 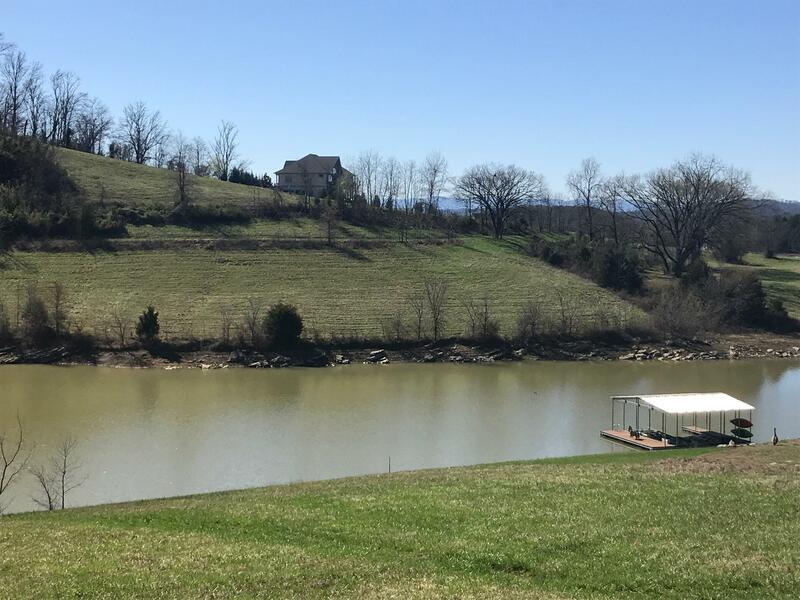 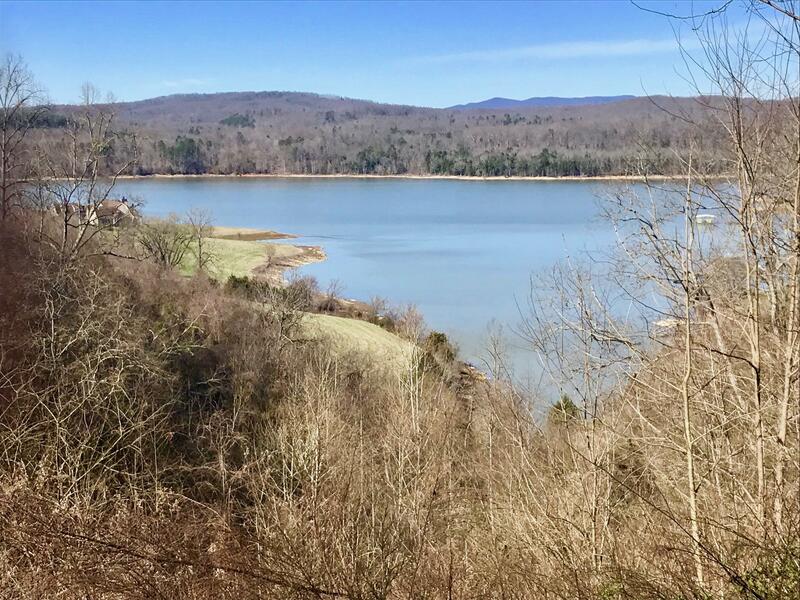 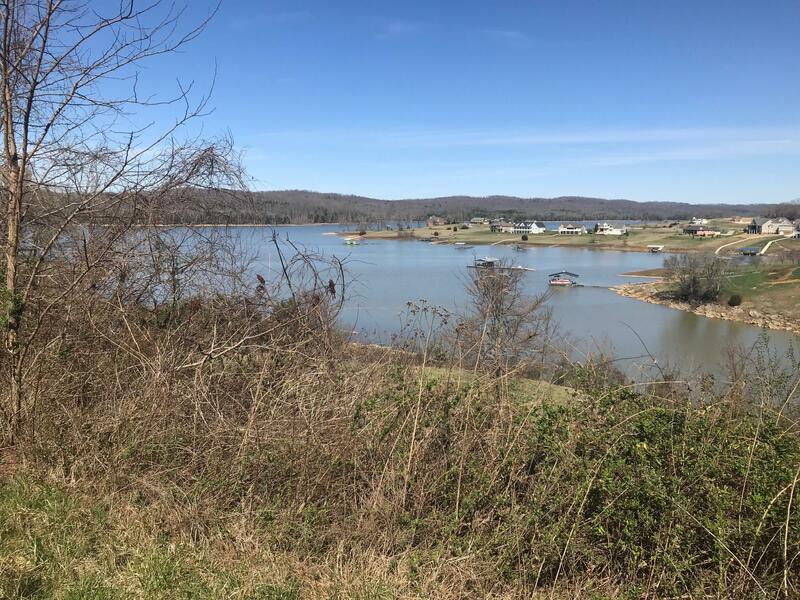 Deep water on norris lake, private cove with level lot for building your dream home in the upscale sunset bay community. 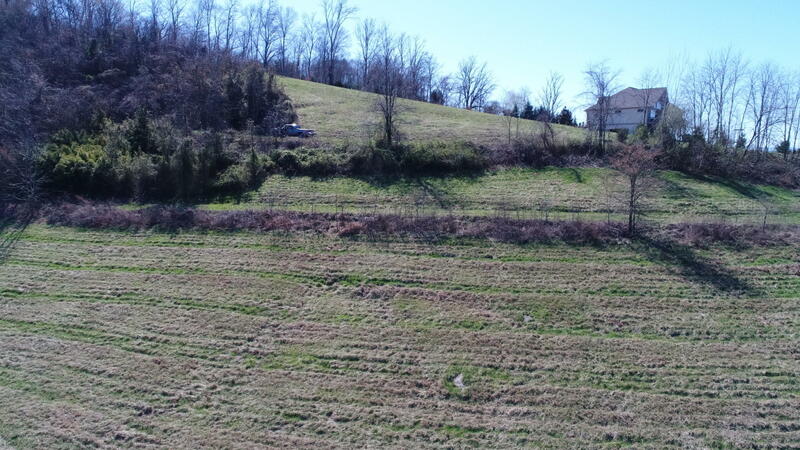 This lot faces east for the warm early morning sun. 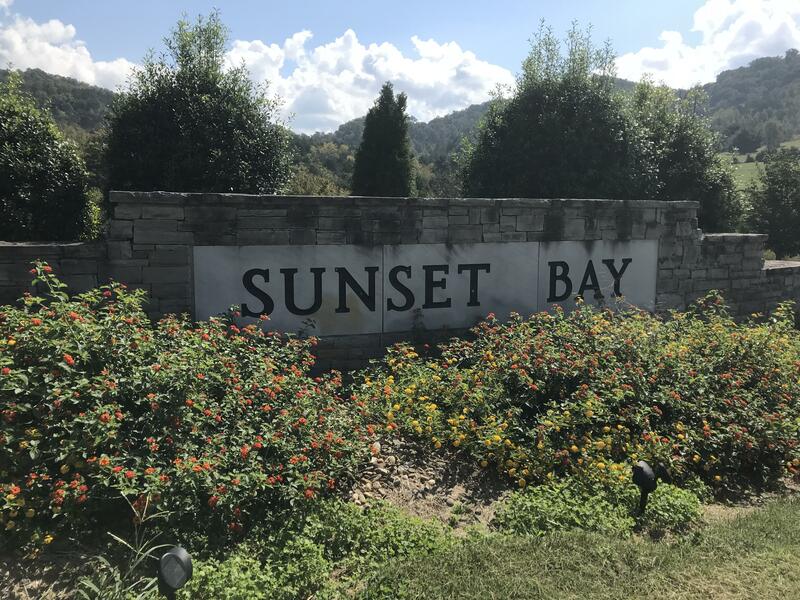 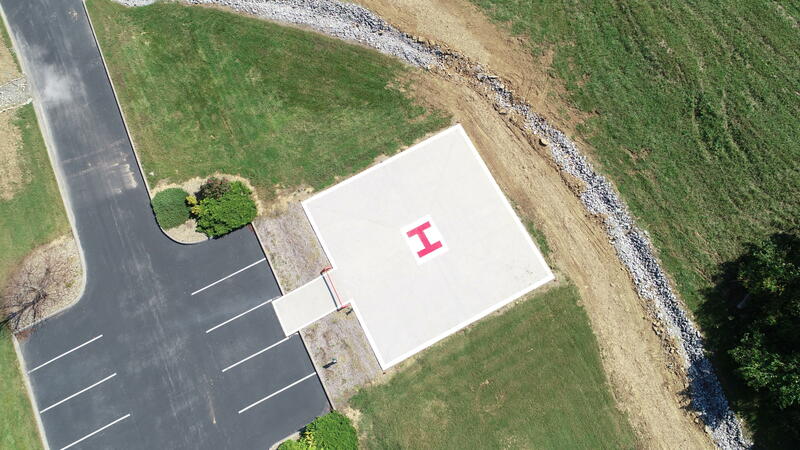 Sunset bay offers all underground utilities. 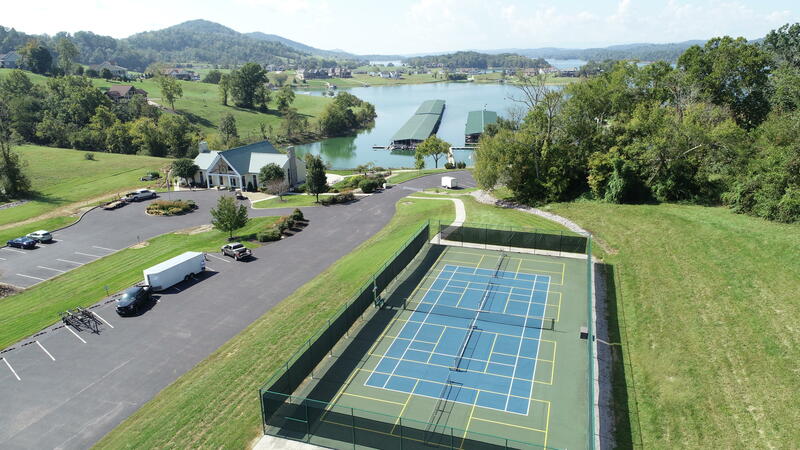 The sunset bay community has a covered and non-covered marina, clubhouse, pool, tennis courts and a workout facility. 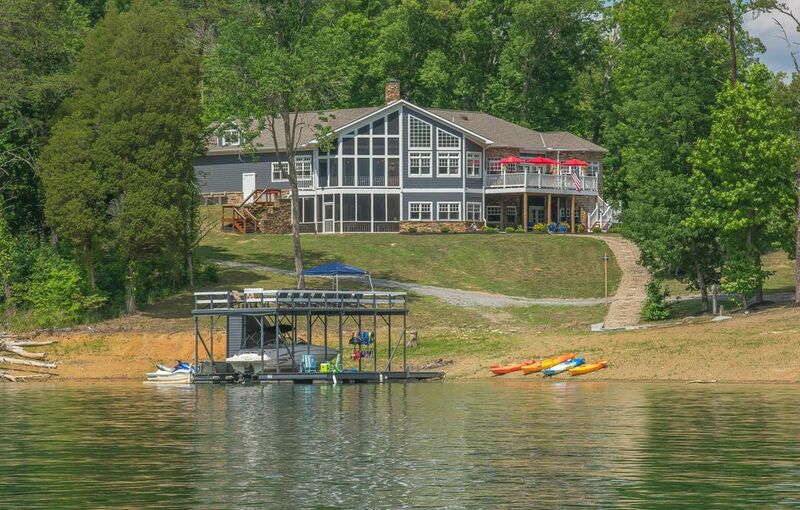 More pictures forthcoming.